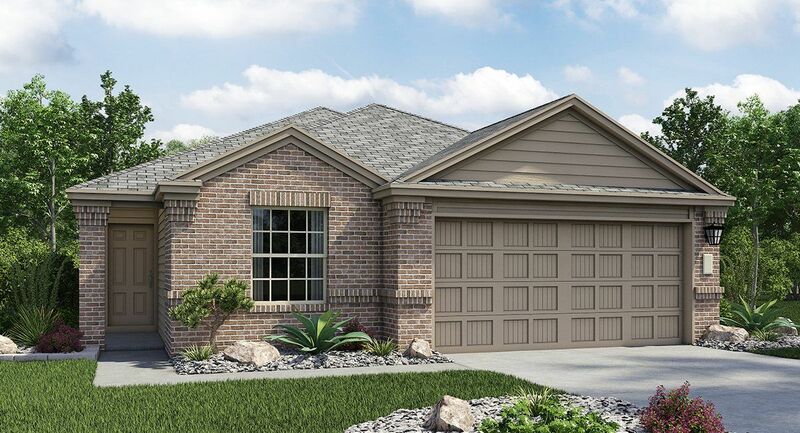 Stonefield is conveniently located in Buda, close to I35 and South Austin. This community includes 14 acres of parkland including a dog park and fishing pond, perfect for picnics and family outings. Downtown Austin, Austin Bergstrom International Airport, and the University of Texas are all a short drive to the North. To the South are the San Marcos Outlet Mall and Texas State University. Closer to home, you can find a variety of retail centers, restaurants, and movie theaters. Stonefield promises you all the conveniences of city living within a tranquil setting.